Manneco's incandescent C-7 & C-9 lamps are old time traditional favorites. 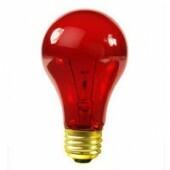 These lamps are made with extra thick glass globes, superior glue and weatherproof bases. 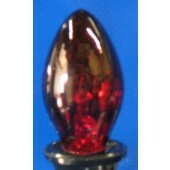 They have very durable fade and peel-resistant transparent coatings. 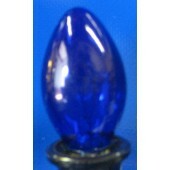 These lamps are beautiful, durable and economical. 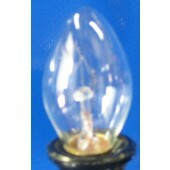 We also have incandescent flame shape and round globe lamps.